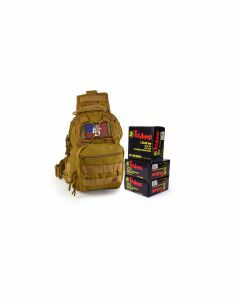 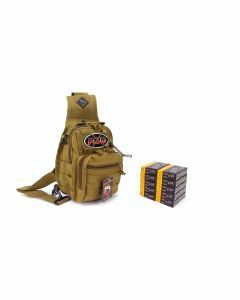 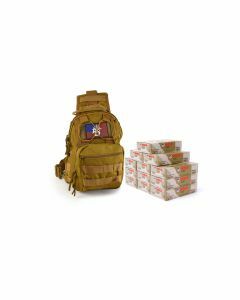 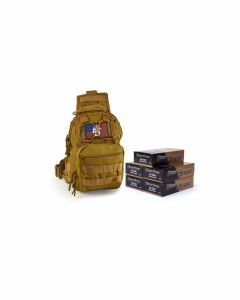 Our tactical sling packs come in a variety of colors and ammunition configurations for just about any grab and go scenario. 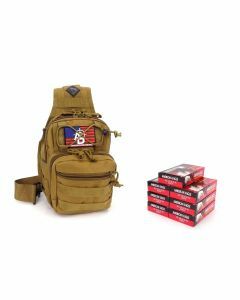 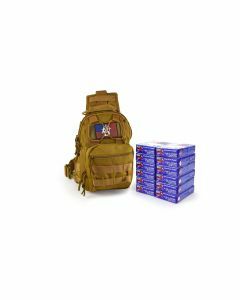 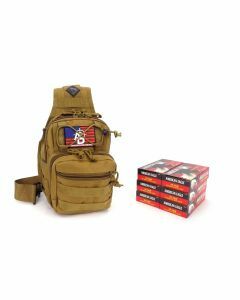 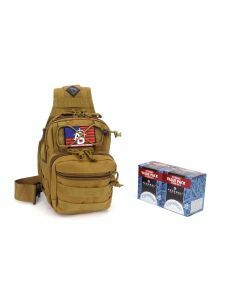 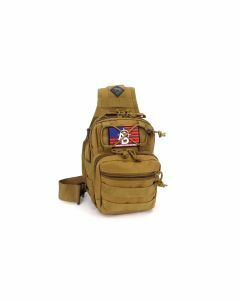 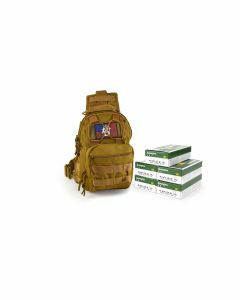 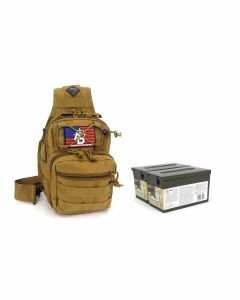 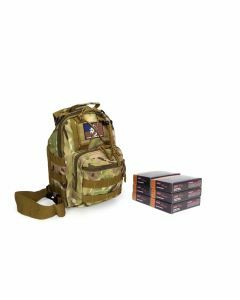 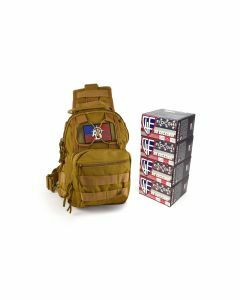 Designed with multiple pockets and MOLLE attachments, you can sling this over your shoulder, wear cross body or as a pouch for quick, easy access to what you need at the range or on the go. Multiple calibers are available for both handguns and rifles with brands like US Cartridge, Blazer Brass, PMC, Remington, Fiocchi and more.